Leah, from Grace Lee Cottage, shared her beautiful Living Room. 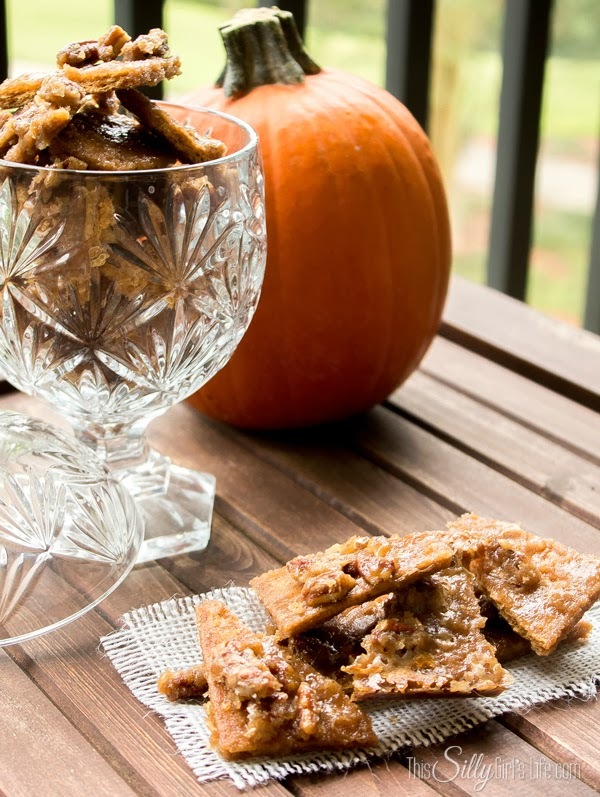 Dana, from This Silly Girl's Life, shared her recipe for these yummy looking pumpkin pie spice pralines. 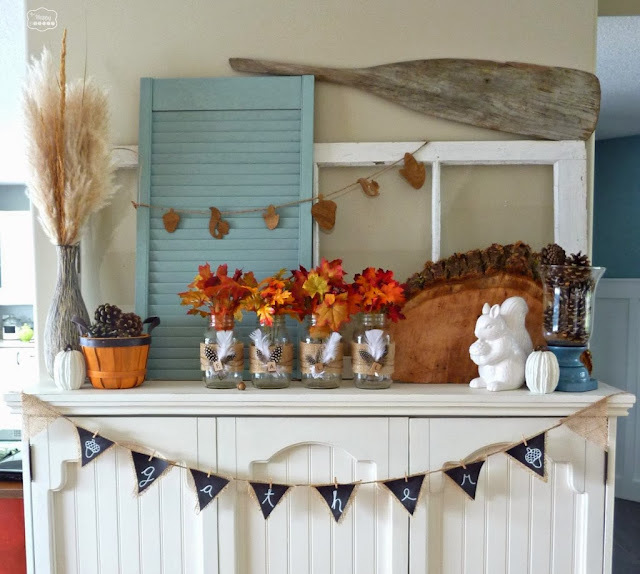 Krista, from The Happy Housie, shared her beautiful fall mantle. 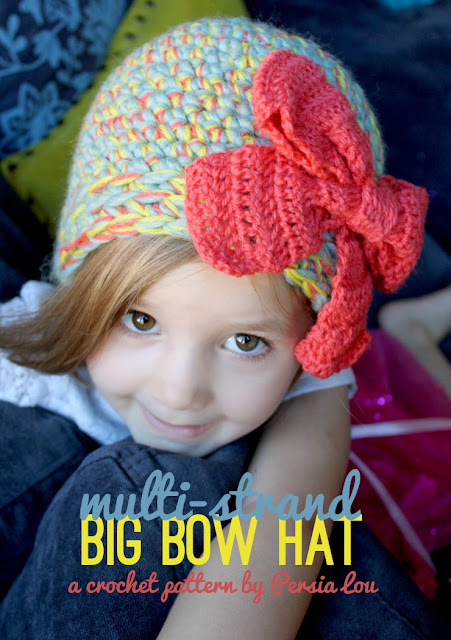 Alexis, from Persia Lou, shared this adorable hat she knitted. Michelle, from Michelle Lea Designs shared her idea for a thanksgiving table setting. I love every single one of the features! Great picks, Rita :). fun party as always :) thanks for hosting us! Rita, beautiful features this week and thanks for the great party! Thanks Rita for featuring my living room! I hope you are having a wonderful weekend! Hugs! Rita you are so sweet for hosting a party for all of us to link up at. Have a fabulous day. Thanks for including my hat, Rita! Hope you are doing well!